Die 200W PA ist keine reine Class-C PA, eher eine Class-AB bis nahe C Endstufe. Daher kam der Wunsch auf eine reine Class-C Endstufe zu bauen, welche um die 90% Wirkungsgrad hat. 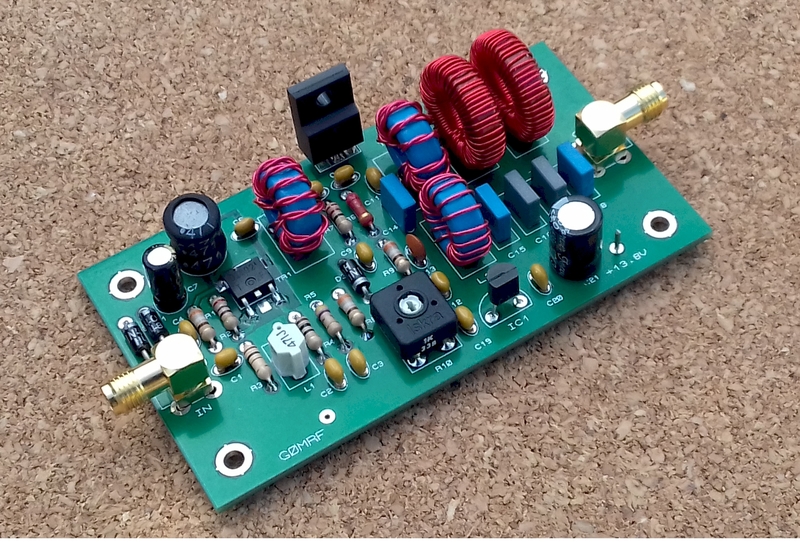 ...for BPSK, chirped HELL, and other modes generated by sound cards, linear transmitters are significantly cleaner, and may be necessary to fit the signal in the regulatory bandwidth, as well as offer some relief to other users of the band. 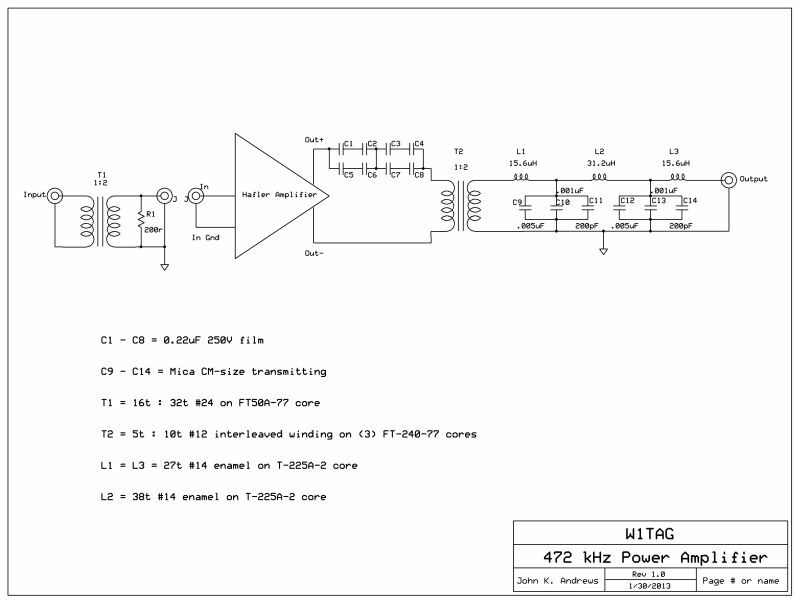 Realizing that I was interested in operating with such modes, I considered building a linear power amplifier.